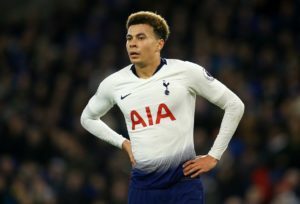 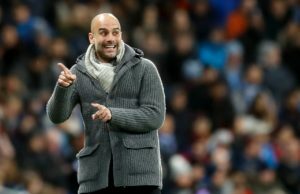 Dele Alli has urged fans at Tottenham Hotspur Stadium to be the team's '12th man' for Tuesday's Champions League clash with Man City. 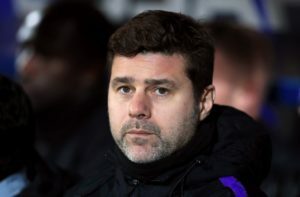 AC Milan reportedly want Maurico Pochettino to take over and will promise him a £300m transfer warchest if he decides to jump ship. 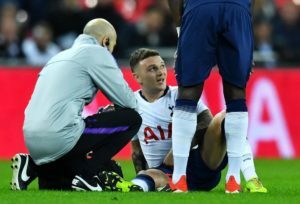 Tottenham are considering allowing England defender Kieran Trippier to leave the club this summer. 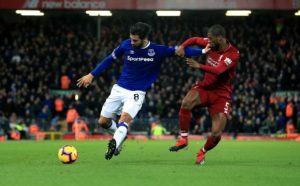 Tottenham are being linked with a summer move for Barcelona midfielder Andre Gomes and will try and steal him from Everton. 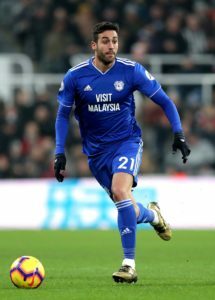 According to reports in Spain, Tottenham have entered the race to sign Real Betis star Victor Camarasa. 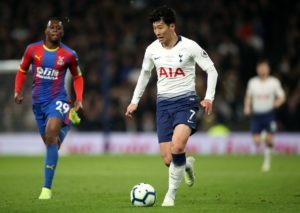 Son Heung-min labelled himself the 'happiest guy in the world' after securing his place in Tottenham's history. 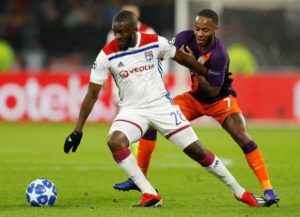 It has been revealed that Tottenham unsuccessfully tried to sign Ajax's Frenkie de Jong and Lyon's Tanguy Ndombele last summer. 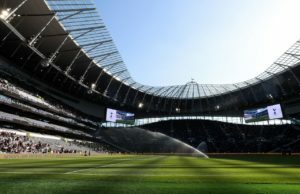 Mauricio Pochettino has suggested Tottenham need to start investing in their squad now the new stadium has been completed. 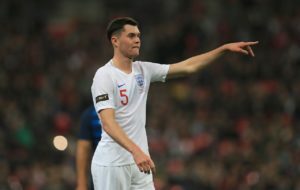 Tottenham are reported to be weighing up a move for Everton defender Michael Keane when the transfer window opens again. 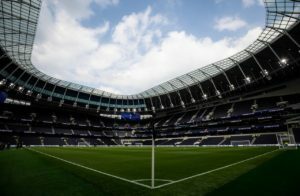 Former Tottenham striker Robbie Keane feels Spurs will be attracting real quality in the summer due to recent developments at the club. 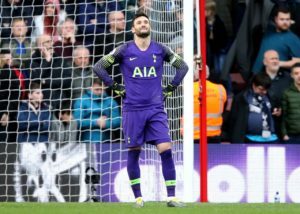 Tottenham goalkeeper Hugo Lloris accepted responsibility for his part in Liverpool's late winner and hopes to bounce back against Crystal Palace. Mauricio Pochettino is unable to give assurances he will still be in the job next season but insists he is happy at Spurs. 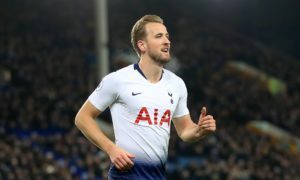 Tottenham ace Harry Kane says he's happy at the club and will stay with them as long as they continue to challenge for honours. 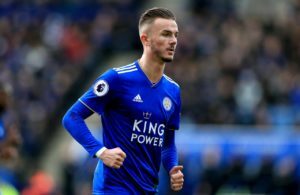 Tottenham are keen on Leicester City midfielder James Maddison this summer, but the Foxes have no intention of cashing in. 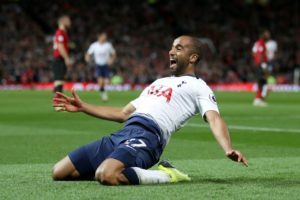 Lucas Moura is confident Tottenham can secure a top four finish and says Champions League qualification is their priority. 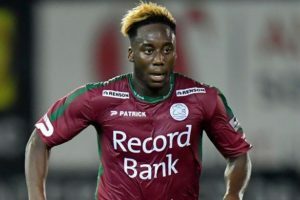 Tottenham are reported to be showing an interest in Torino midfielder Soualiho Meite, who has impressed in Serie A this season. 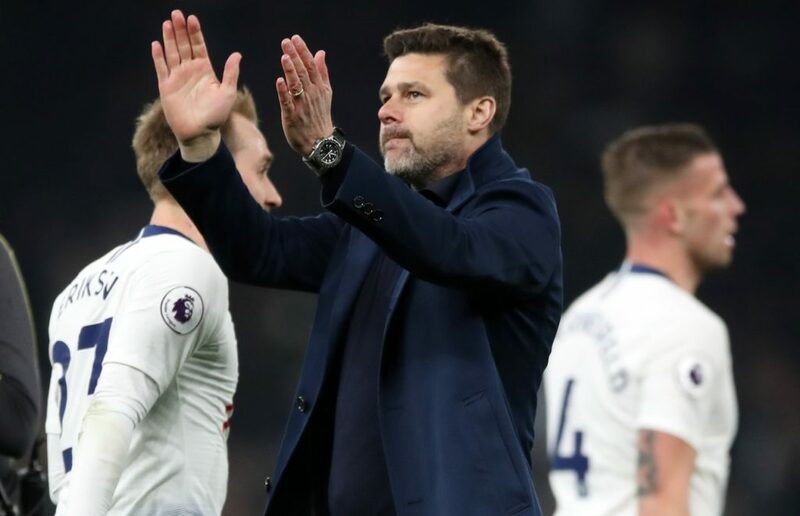 Manager Gareth Southgate says England are no longer totally reliant on the abilities of skipper Harry Kane up front. 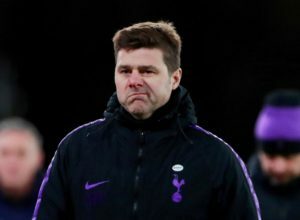 Tottenham continue to show an interest in Inter Milan winger Ivan Perisic, who is pushing to leave the San Siro in the summer. 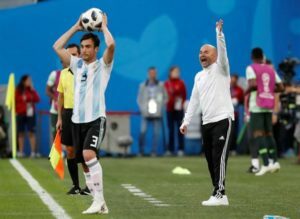 Tottenham are the latest club to consider a move for Ajax left-back Nicolas Tagliafico, according to reports.